Patricia Clarkson at the New York premiere of "One Day." Patricia Clarkson at the New York premiere of "Friends With Benefits." Patricia Clarkson as Lorna in "Friends With Benefits." Patricia Clarkson at the New York premiere of "Cairo Time." 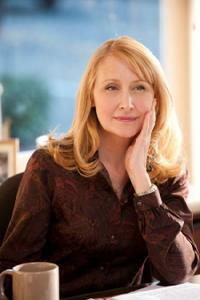 Patricia Clarkson as Juliette in "Cairo Time." Saffron Burrows, Patricia Clarkson and Megan Mullally at the after party of the California premiere of "Whatever Works." 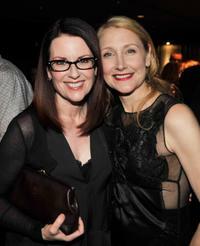 Megan Mullally and Patricia Clarkson at the after party of the California premiere of "Whatever Works." Patricia Clarkson as Carolyn in "Elegy." Actress Patricia Clarkson at the N.Y. premiere of "Married Life." Patricia Clarkson in "Married Life." Patricia Clarkson as Pat in "Married Life." Patricia Clarkson in "Lars and the Real Girl." Patricia Clarkson as Paula and Catherine Zeta-Jones in "No Reservations." Jenny Wade as Leah, Lily Rabe as Bernadette and Patricia Clarkson as Paula in "No Reservations." Actress Patricia Clarkson at the N.Y. premiere of "Lars and the Real Girl." "Lars and the Real Girl" star Patricia Clarkson at the Beverly Hills premiere. Actress Patricia Clarkson at the premiere of "Lars and the Real Girl" during the Toronto International Film Festival. Patricia Clarkson as Olive's mother Rosemary in "Easy A." 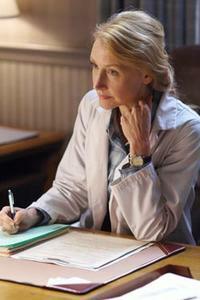 Patricia Clarkson as Sharon Chetley in "Legendary." Patricia Clarkson as Marietta in "Whatever Works." Patricia Clarkson as Marietta and Henry Cavill as Randy in "Whatever Works." 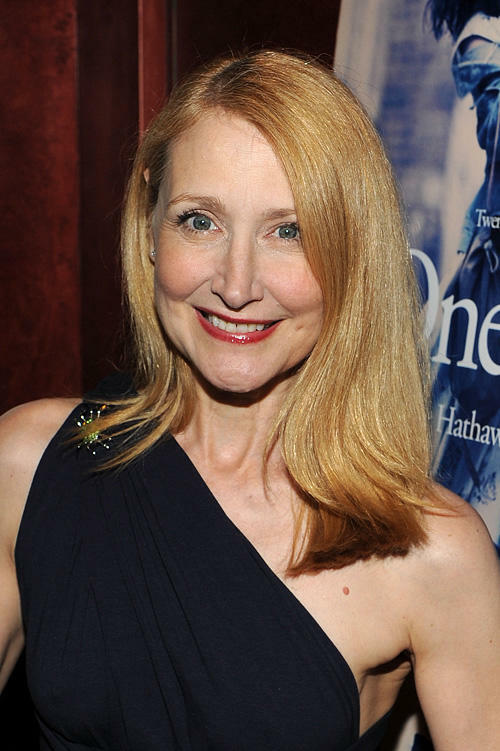 Patricia Clarkson at the premiere of "All The King's Men." Patricia Clarkson at the special screening of "The Good German." Patricia Clarkson and Mark Ruffalo at the Toronto International Film Festival gala presenation of the film ''All The King's Men." 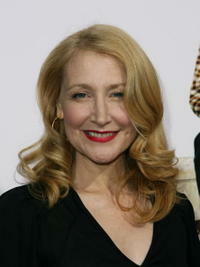 Patricia Clarkson at the Toronto International Film Festival, attends "All the King's Men" press conference. Patricia Clarkson at the Metropolitan Museum of Art Costume Institute Benefit Gala, Poiret: King Of Fashion. Patricia Clarkson at the In Style Magazine and The Hollywood Foreign Press Association Toronto International Film Festival Party. Patricia Clarkson at the special screening of "Zodiac." 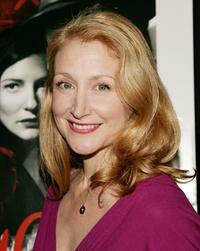 Patricia Clarkson at the 2007 Tribeca Film Festival, attends the premiere of "Brando." 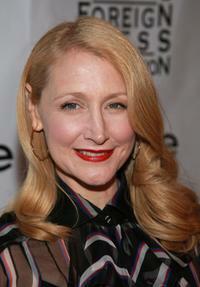 Patricia Clarkson at the Toronto International Film Festival gala presenation of the film ''All The King's Men." 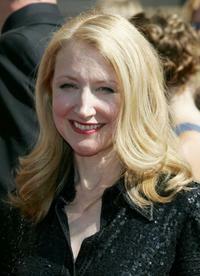 Patricia Clarkson at the "Married Life" world premiere during the Toronto International Film Festival 2007. Patricia Clarkson at the opening night celebration for "The House In Town." Patricia Clarkson at the 2006 Creative Arts Awards.